Over ten years have passed since the last Samurai Shodown (or Samurai Spirits as it’s known in Japan) hit Japanese arcades. It’s been so long and the series has been so quiet, with the exception of Nakoruru showing up in games like SNK Heroines, that it didn’t even occur to me that a new one could be in the works. Yet here we are, with SNK’s countdown from last week leading to a brand new entry. Not only is this Samurai Shodown a new entry, but it will offer a whole new look and style for the series. Its title currently has neither a number nor a subtitle. Is it a remake or a reboot? 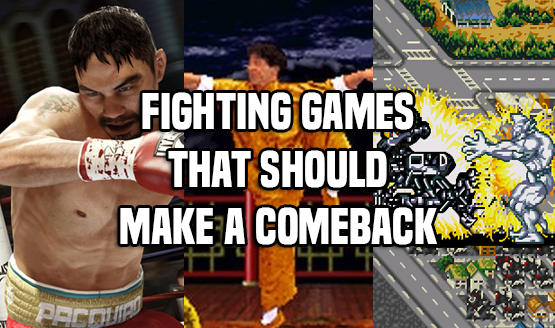 Perhaps a little of both, in a similar vein to Street Fighter IV? It’s too early to tell, but the gameplay footage shown in the reveal trailer sure does look a lot like Street Fighter IV, in terms of its style. The characters are big, loud, and colorful, a far cry from the more serious look of the (poorly received) Samurai Shodown Sen from 2008. In the trailer we see plenty of classic characters, such as Haohmaru, the aforementioned Nakoruru, and Jubei. We also get some choice cuts of game’s new style, which comprises theatrical special moves, expressive facial animations, and what looks like a possible finisher mechanic that’s paired with a striking, universal visual flourish. We’ll certainly learn more in due time, but for now Samurai Spirits, noted with its localized title in the trailer’s description and presumably hinting at (but not confirming) a quick localization, is set for a 2019 release window.